With all the speculation surrounding the future of the Great British Bake Off, following the BBC's failure to purchase any further series of the popular TV show, one person is planning his survival. With Channel 4 securing the Great British Bake Off from production company Love, the future of its presenters is still in the balance. Mel and Sue have 'jumped ship' while Hollywood and Berry are still undecided whether to show their allegiance to 'Auntie Beeb' or join the radical Channel 4. But whatever the outcome, one presenter has already mapped out his survival plan for the next few years. 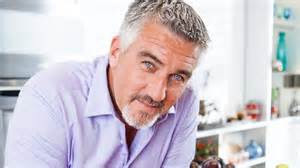 Love him or hate him, and I'm one of the latter, Paul Hollywood, the Liverpudlian baker, is ready to take full commercial advantage of the £25 million per year deal on offer from Channel 4. 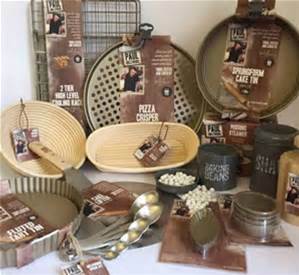 You may have already seen his range of kitchenware, including cake tins and baking trays (below), adorning the shelves of John Lewis, but this is nothing compared to his plans for a global empire. The 50 year-old has quietly registered his name as a trademark for a huge list of potential products and services, ranging from mineral waters to hotel supplies. 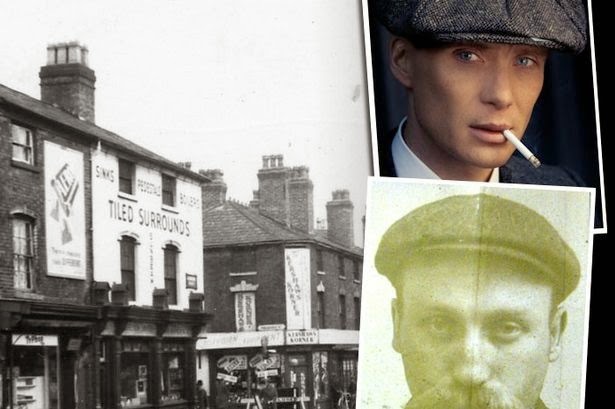 This summer he applied to the Intellectual Property Office (ironically, I wouldn't say Hollywood was 'intellectual'!) to trademark 'Paul Hollywood' for goods and services, including fruit juices, craft beers, restaurants, bars, cafes and hotel services. Is it a matter of what Jamie Oliver can do, I can do better? 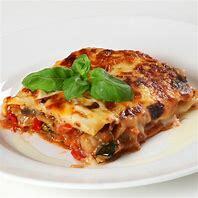 Currently, Hollywood is paid around £500,000 per year by the BBC as a judge on the Bake Off and his company, Paul Hollywood Ltd, held profits of £1.4 million in June 2015, up almost £400,000 on the previous year, Sadly his failure with the American Baking Competition, which was axed after a few shows, will have affected his projected income from the US. However, like a phoenix rising from the ashes, Hollywood aims to hit the American market too, with his own brand of products and services. 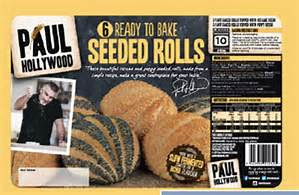 We could well see, 'Paul Hollywood's Crispy Pancakes', 'Hollywood Muffins' alongside 'A Taste of Hollywood Beer', all consumed at the Hollywood Bowl Restaurant! There is no doubt that even without The Great British Bake Off, Hollywood plans to make lots of dough! Breaking News Just In - Paul Hollywood was seen yesterday sneaking furtively into the back doors of Channel 4's headquarters to discuss whether he will stay on when the broadcaster takes over The Great British Bake Off from the BBC. Clearly keen to keep his visit private, he arrived in a blacked-out car and waited until a chaperone arrived before he got out to walk to the back door. More News Today - Paul Hollywood has confirmed that he will continue as a judge on The Great British Bake Off when it transfers to Channel 4 from the BBC, when the current series finishes. Mary Berry will NOT be joining the Channel 4 show!